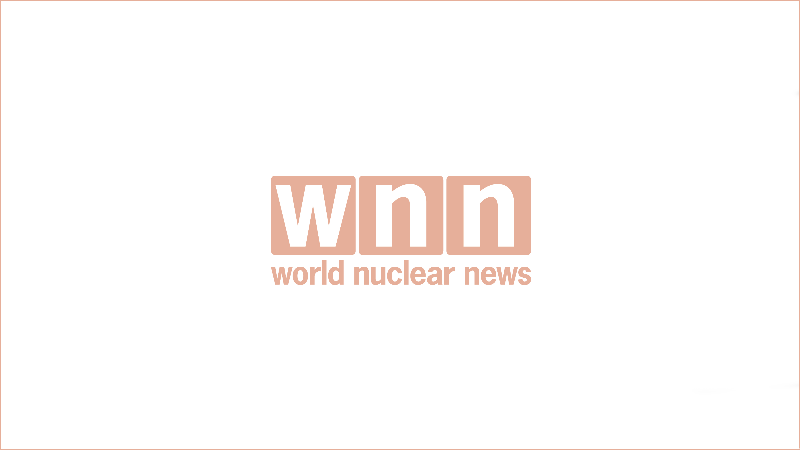 The International Atomic Energy Agency said yesterday that the operator of Romania’s Cernavoda nuclear power plant had demonstrated "strengthened operational safety" by addressing the findings of an initial IAEA review in 2016. 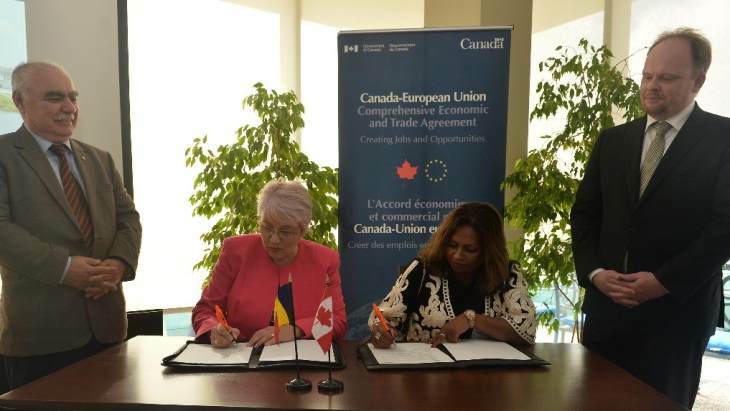 The Organisation of Canadian Nuclear Industries and the Romanian Atomic Forum have signed a memorandum of understanding renewing their cooperation in the field of nuclear energy. The European Commission has launched an investigation into whether public support received by Romania's National Uranium Company is in line with European Union state aid rules. 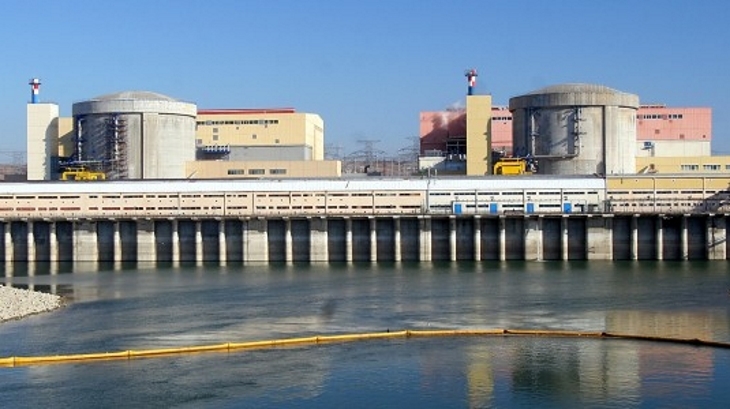 Romania notified the Commission in June last year of a restructuring plan for the company, which has been in financial difficulty since the loss of its main customer, nuclear utility Societatea Nationala Nuclearelectrica SA. 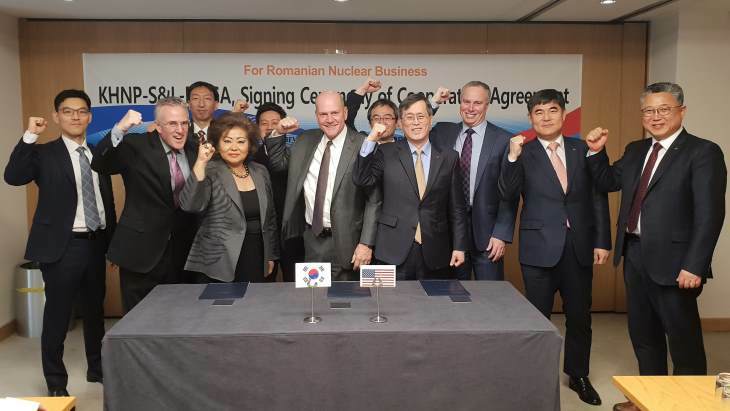 Societatea Nationala Nuclearelectrica SA has received shareholder approval to start upgrading unit 1 of the Cernavoda nuclear power plant, a 650 MWe Candu 6 reactor on which construction started in 1982. An extraordinary general meeting of the Romanian company's shareholders, of which the main one is the Romanian Ministry of Energy, Small and Medium Enterprises, and Business Environment, approved the plan on 28 September. A nuclear safety cooperation project between Norway and Romania has been completed. 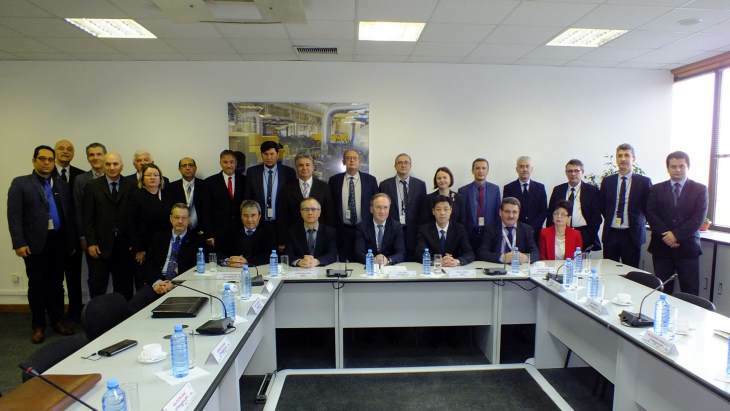 The aim of the three-year collaboration was to enhance the capabilities of Romania's nuclear regulator. 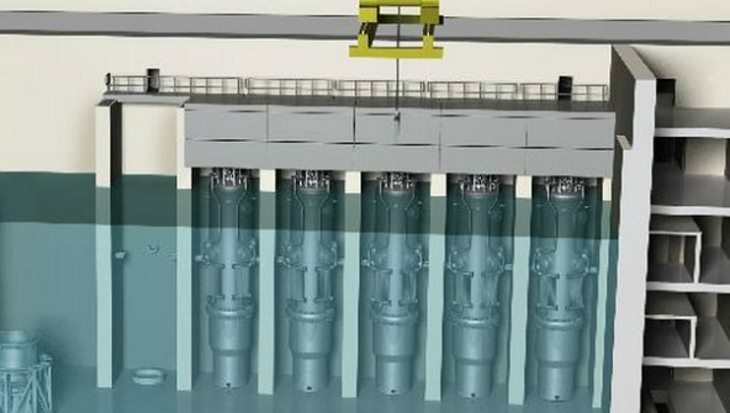 Areva has announced a number of contracts in the nuclear fuel cycle. The contracts relate to used fuel management at a Belgian research reactor, a Romanian waste repository and the supply of used fuel storage canisters in the USA.